Originally, I found this flannelboard on Pinterest, which I am fast becoming majorly addicted to. However, the original templates were from Serving Pink Lemonade; toolbox here and tools here. Pretty much just copied this from the template. I did wind up using felt letters stickers for the lettering though. Michaels now has stickers in felt, which makes my life way easier! I have a plan to use this flannel as a conversation starter and matching game. I do need to create a piece of wood for the saw, if I do use it as a matching game. [Edited: In the new picture, you can see my piece of wood that looks like bacon.] I think that the kids will probably really enjoy this, and I certainly enjoyed making it. This turned out great! I want one too! Thanks! It was a ton of fun to make, as always. I love it! Thanks for your comment on 3 craws on http://loonandquines.blogspot.com, I’ve now added a link to an MP3 of the song if you are interested. 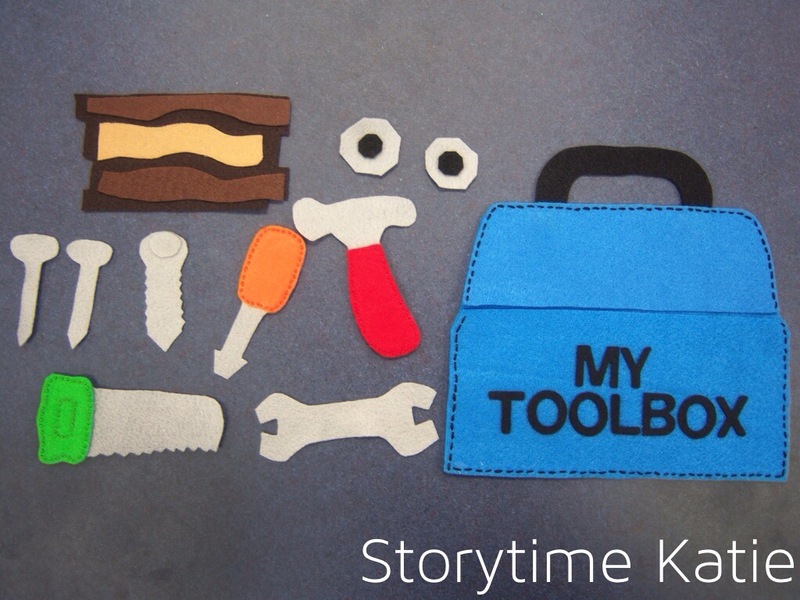 We use a bunch of felt tools with the book “Old MacDonald Had a Woodshop” by Lisa Shulman. Just an idea! 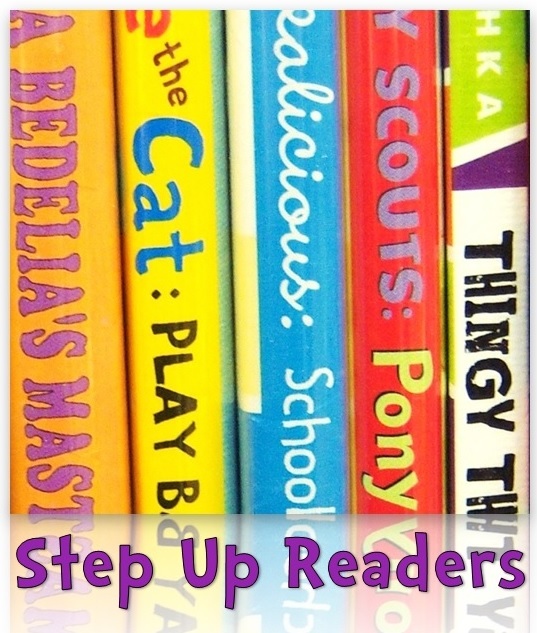 I will definitely have to look that book up! It sounds perfect — thanks! Where do you get your felt fabric? I can never seem to find very sturdy felt anywhere. The felt I can find is not thick enough for my needs, yours looks like it’s pretty thick and sturdy. Thanks! I purchase felt sheets at Michael’s or Joann Fabrics.